Did you enjoy Google’s tribute to the late Robert Moog yesterday? If so, you may want to download Mobeat, a nice retro synthesizer iOS app with a Moog feel. While the fact that one of Mobeat’s versions was free helped boost its popularity, its new app is priced at $0.99, which seems quite reasonable, considering all the sound options it gives to its users. Put together in an intuitive interface, its tools range from oscillators to an envelope generator and arpeggiators. 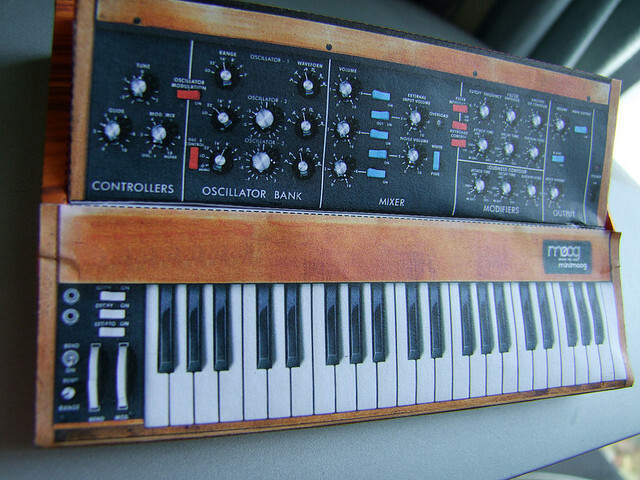 Some of the features are actually reserved to advanced users, who are already familiar with synths and electronic music. Still, the lack of a recording feature could be frustrating for them, although Abrigo promises it is already on the roadmap, alongside Midi and Akai support. Besides heading Lateral View, Abrigo is also the CTO of the popular app recommendation platform Kinetik. Interestingly, both companies are based in Mar del Plata, Argentina, which confirms that Latin American tech talent goes well beyond the region’s main cities.